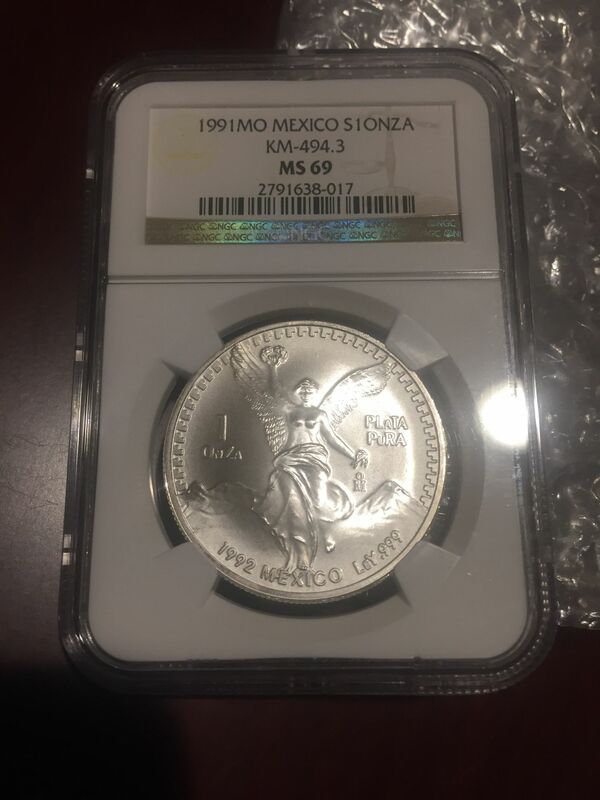 Here is a coin that I paid a whopping $360 for, obviously in 2002. 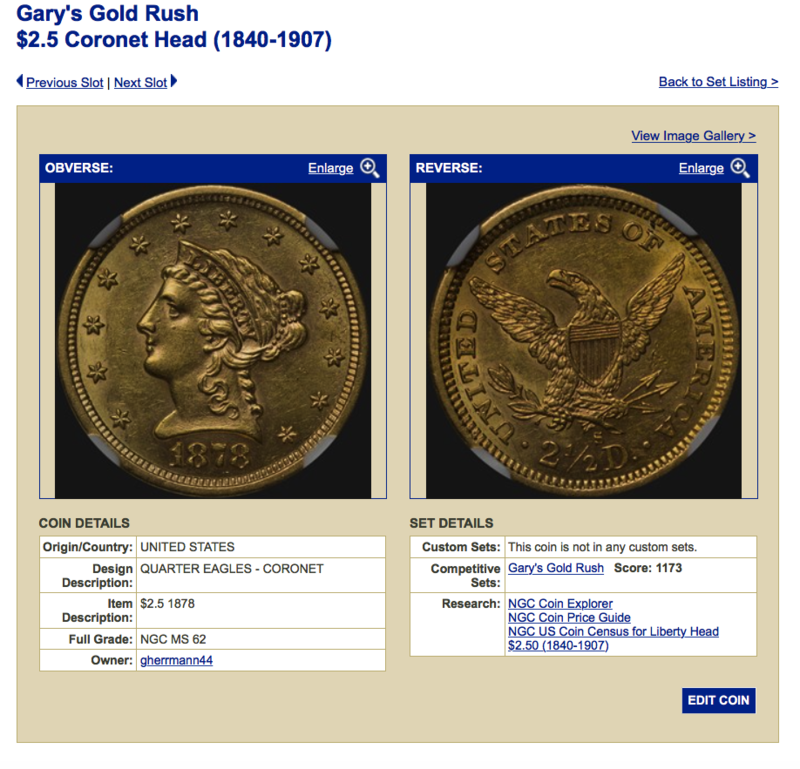 I was proud of my find because all the other bidder appeared to be bidding on the holder not the coin. 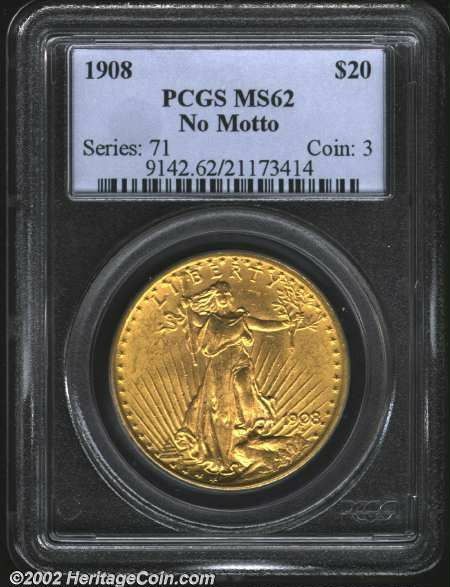 The value of a 1908 with "Motto" is, or was higher than the no motto variety. I paid $40 under greysheet for th coin which was about par for the with motto variety at the time. I took it to the PCGS booth at Long Beach and they aggressively offered to reholder the coin for free, I passed. So the coin sits misunderstood by its holder. 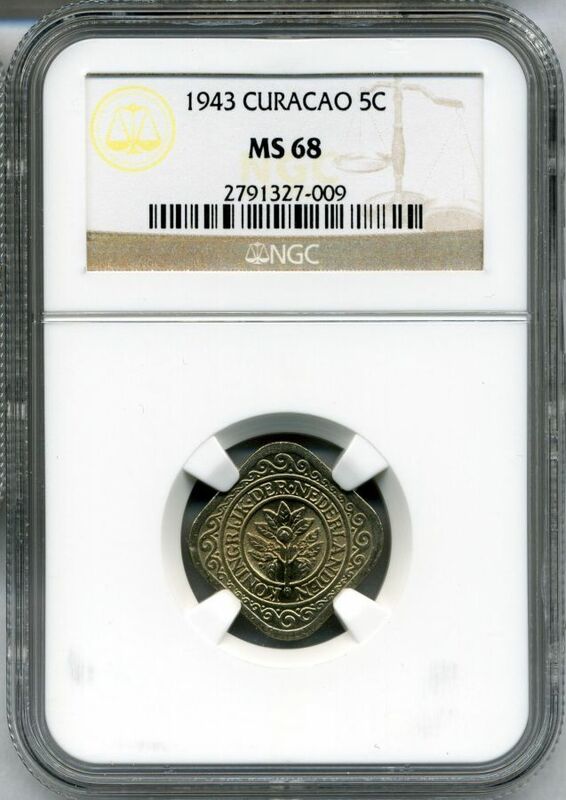 I actually have a collection of these and in my experience I have had a easier time finding error PCGS than NGC coins. This is a satirical post bout PCGS for those that are wondering what I am talking about. The motto is on the reverse just above the sun and the holder clearly says that there is no motto, a motto that Theodore Roosevelt felt violated the separation of Church and State. Next a 1849 Gold dollar in an open wreath holder with a close wreath. To be fair, mistakes do happen on the NGC side of the house also. I have an 1878-S quarter eagle that is in an NGC 1878 quarter eagle holder. Still the point of your post is well taken, PCGS and their followers think their (you know what) don't stink. I bought a Franklin half in a NGC holder a few years ago. 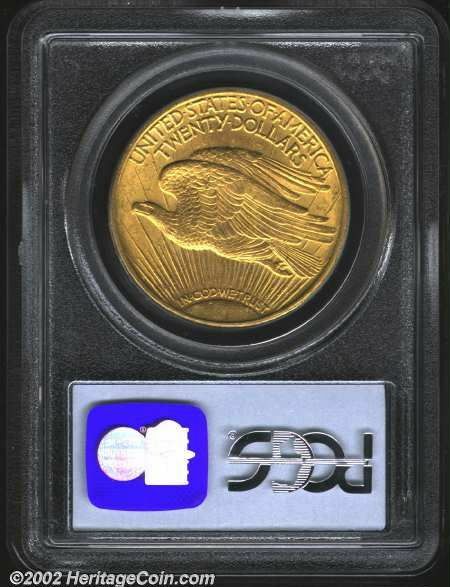 The NGC label read "1952-S MS-64 FBL", and the dealer's listing included nice, sharp close-up photos of complete bell lines and a rather poor photo of the entire reverse. The mint mark was, of course, a "D" when it arrived. The dealer that sold it to me on line was quite embarrassed to get it back and vey quick to issue a refund. I also have an NGC story. I bought the finest known 1943(P) Curacao 5C on eBay, but it was in a holder that identified it as a coin from the Netherlands. The eBay seller properly identified the coin and pointed out the fact that it was in a mislabeled holder. I showed it to NGC at the 2015 ANA show in Chicago and they reholdered it for free at the show. Before and after photos below. Note that the cert number is the same. This 1992 onza Libertad is labeled a 1991 onza. This is where you can play games with your registry set. The coin fits into the 1991 slot but not the 1992 slot. This coin would get more points than the current occupant of the 1991 slot in my Registry. I have an MS68 in the 1991 slot and NOTHING in my 1992 slot. 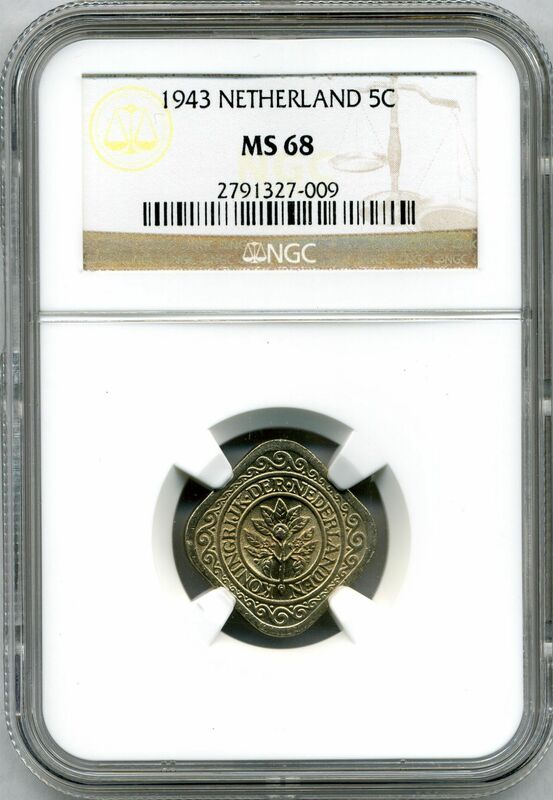 I haven't decided if I will buy another 1992 MS 69 or keep the label error or let NGC correct its mistake.